If you need an emergency dentist in the Ottawa or surrounding area, do not hesitate to call 613-695-9551 as soon as possible. If it is “after hours,” go ahead and leave a message and we will guarantee to see you in the next business day. We are here to help you and we will do everything we can to make sure that you get out of pain. Injuries to your teeth and gums can result in infection or other complications, so make sure to see your local dentist in Ottawa at PermaSmile! Dentistry@Slater. If your emergency is life-threatening, dial 911 for emergency medical services or go to the ER asap! 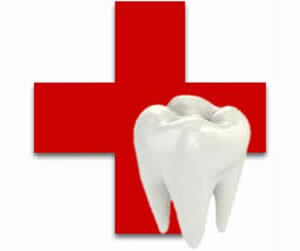 We are here to help you so call us at 613-695-9551 to make an emergency dental appointment and we will take care of you. See you soon!